Who doesn’t love a cool glass of lemonade?! 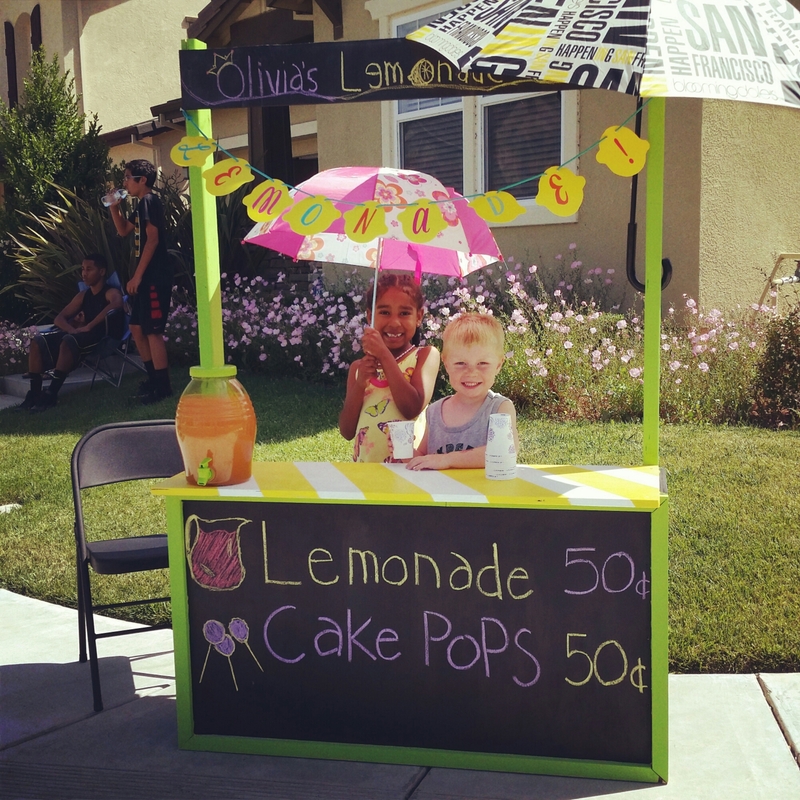 Every summer for the past 3 years our daughter has been asking to set up her own little lemonade stand. 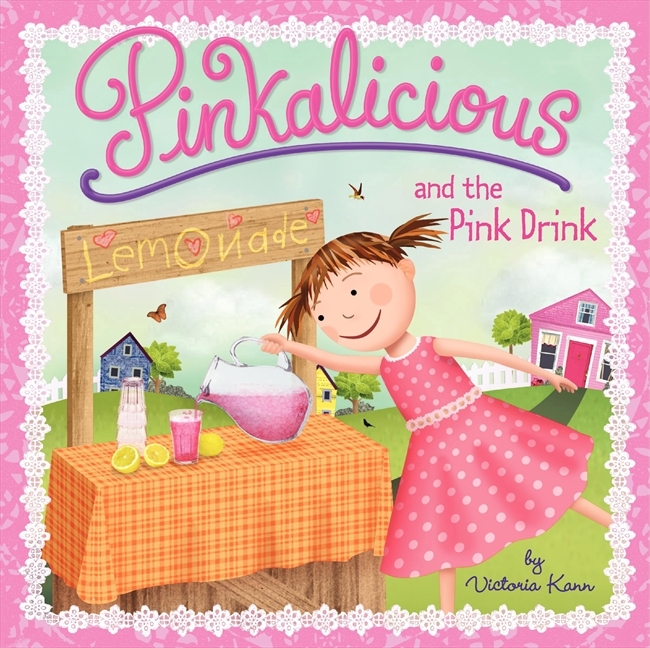 One of her favorite books is Victoria Kann’s “Pinkalicious and the Pink Drink” where a young spunky girl named Pinkalicious makes her own lemonade stand to earn money to buy bubble gum from her local store. Olivia feels if she wants to earn money for toys she can sell pink lemonade too. This summer her Daddy made it happen for her. 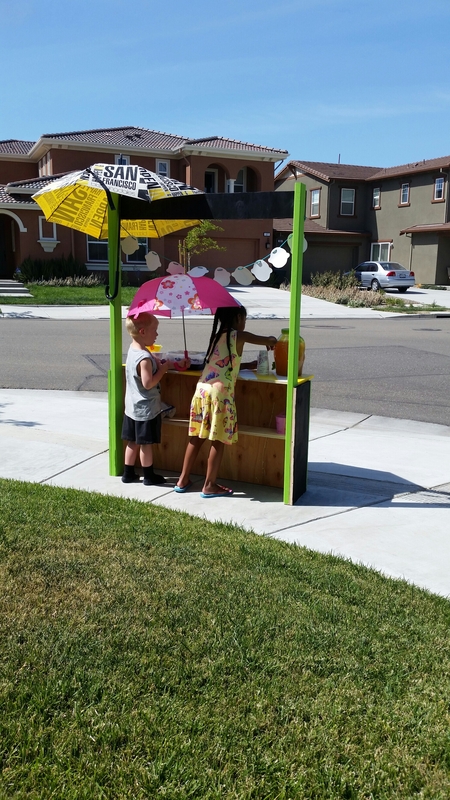 He wanted to create a stand that she could use in the summer for lemonade and then in the winter during Girl Scouts Cookie Season. 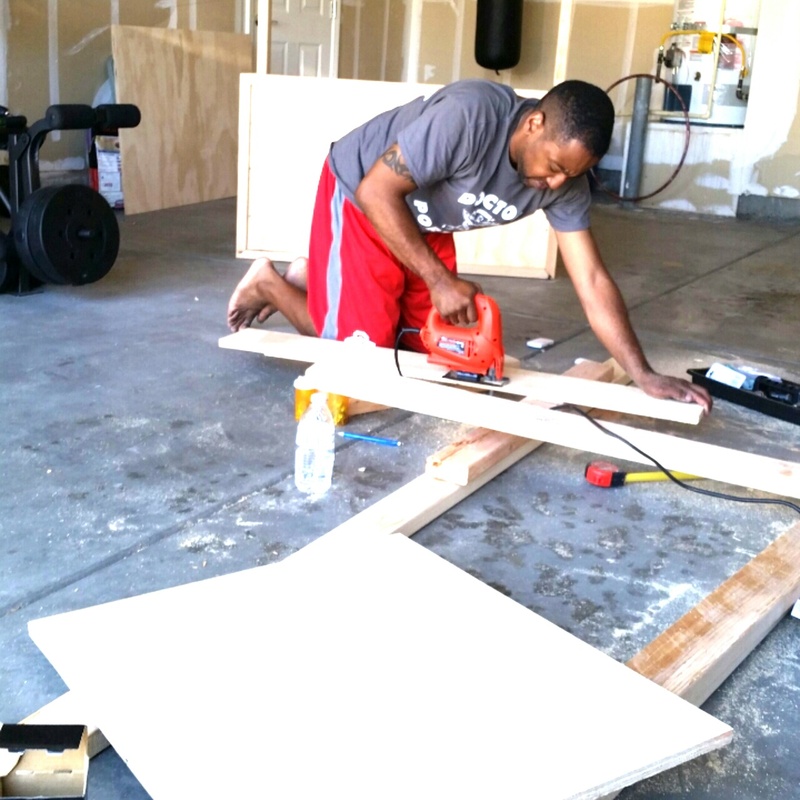 He went right to work with supplies at Home Depot and an idea in his head. 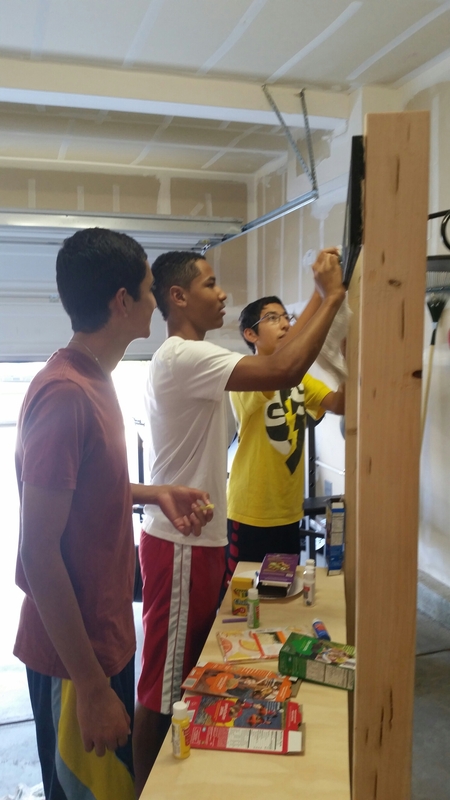 Olivia’s big brothers pitched in too and helped with sanding the wood and painting. After a week, it was completed and she was open for business. It lasted for 10 minutes, due to an accidental bump which caused the whole gallon of lemonade to spill in the street, but we had fun and next time we’ll be more prepared (I think I need to stock up on lemons and strawberries). I’m so excited for her and can’t wait to see her and her fellow Girl Scouts use it for their cookie table. 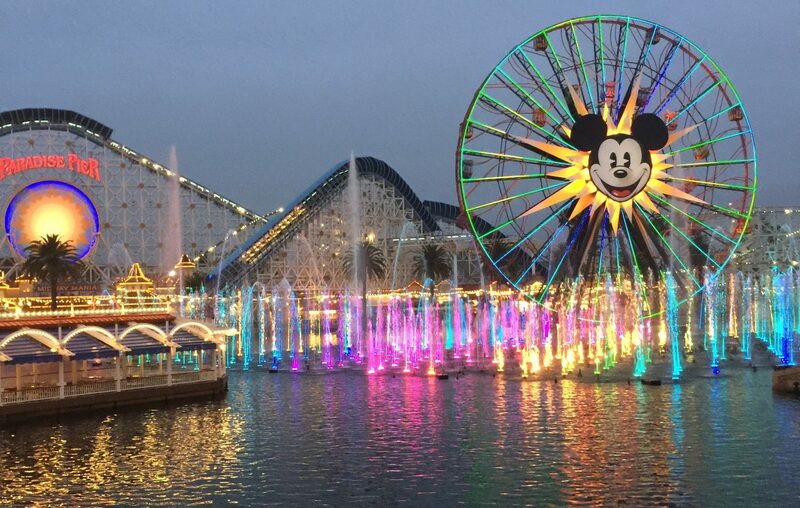 Thanks Daddy for making your little girl’s dream come true.